Category: Health protection | a.c.i.c.r. 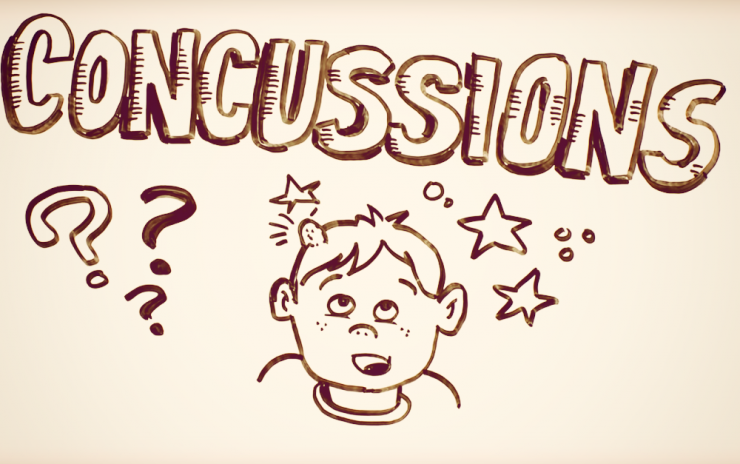 Why children and youth have to be aware of concussions? Sports play an important role in everybody’s life. It goes the same for the Canadian children and youth who are inclined more towards the sports activities. They feel that it binds them with the community, has emotional and physical benefits. But, are they aware of the concussions in sports? Not really, as one of the federal reports suggest that nearly half of the Canadians are not aware of the consequences that can happen because of the concussions. The serious injuries mainly occur during the physical activities or recreation. What does Community Health Survey state about injuries and prevention? Canadian people are prone to many types of injuries, especially accidental and work-related injuries that limited their usual activities. Moreover, the Canadian Community Health Survey (CCHS) collected data about the injuries caused to adolescents, working-age or young people, and senior citizens. An average rate of injuries is stated to be between 80% to 90%. 2018 © a.c.i.c.r.. All rights reserved.